The carcass of a pregnant sperm whale that washed up on the Italian island of Sardinia last week had 22 kilograms of plastic in its stomach. The 8-meter-long whale washed up on a beach in Porto Cervo, a tourist hotspot on the island’s coast. 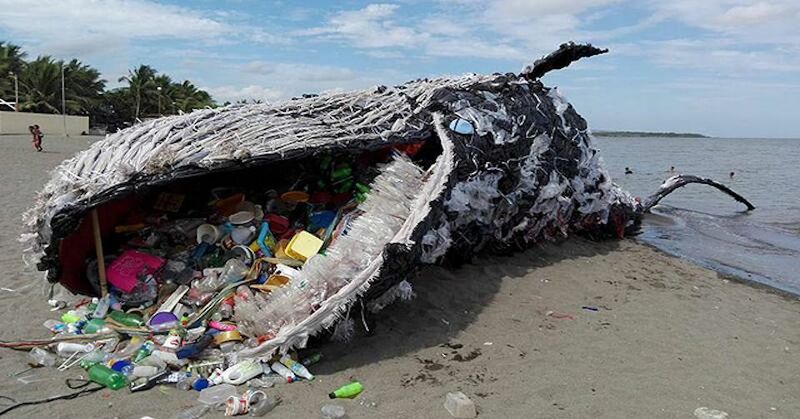 The whale’s stomach contained plastic bags, fishing nets and lines, and other objects that were too decomposed to identify. The whale was pregnant and had most likely aborted before she beached. 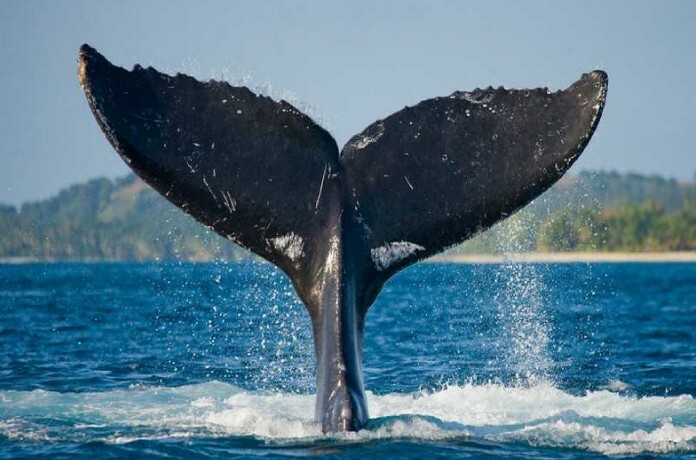 The whale’s cause of death is being investigated by veterinarians in the northern Italian city of Padua. Sperm whales consume around 900 kilograms of food a day, but it seems more and more plastic is filling up their stomachs instead. 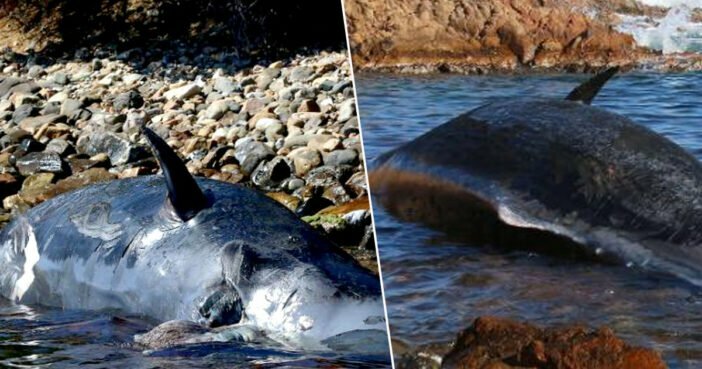 In recent months, sperm whale carcasses with stomachs full of plastic have washed up on beaches in Spain and Indonesia. Italy’s environment minister, Sergio Costa, took to Facebook to express his concern over the issue of disposable products and the effect they have on marine life.